The three-year agreement sees one of the world’s leading lubricants brands join an elite group of sponsors and partners of the annual Knysna-based Hillclimb, which is widely regarded as South Africa’s premier motoring and motorsport lifestyle event - taking place this year from 3 to 5 May. He says: “It is our pleasure to welcome Castrol to our portfolio of event partners. Castrol is a global household name renowned for its premium quality lubricants and for pushing technological barriers to constantly improve the product. 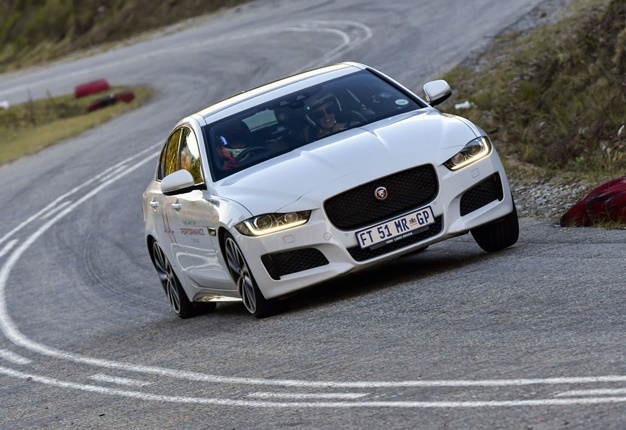 Likewise, the Jaguar Simola Hillclimb is regarded as the premium motorsport event in the country which we have achieved by pushing the barriers to always improve the event. 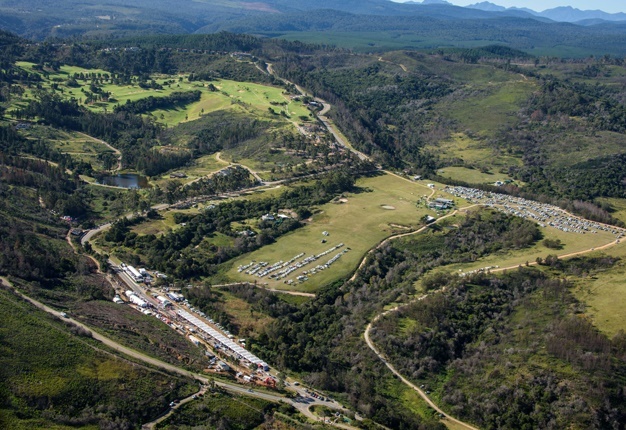 Shane Solomon, Castrol’s head of marketing for Africa, commented: “We are excited to be part of this prestigious event. Castrol has always been a recognisable brand amongst the automotive industry. 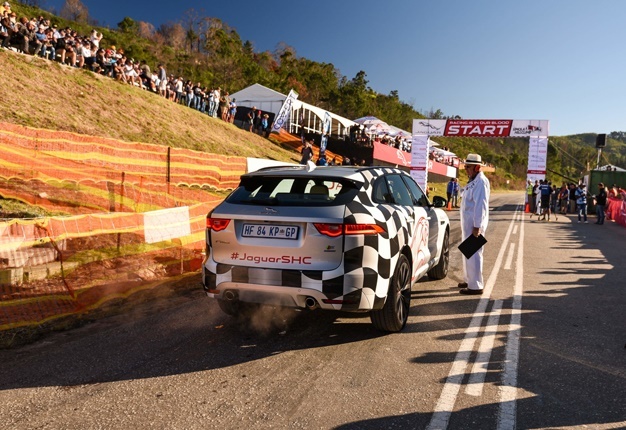 Our partnership with the Jaguar Simola Hillclimb will showcase our positioning as a significant player and take back our rightful position within motorsport in South Africa and Africa. Castrol has an esteemed and exceptionally proud motorsport history dating back to 1906, with a deep-rooted passion for racing. It is also the global lubricants supplier to Jaguar and has enjoyed a long association with the British marque. Castrol helped power the legendary Jaguar XJR-9 to victory at the 1988 Le Mans 24 Hours, followed by the Jaguar XJR-12 taking the title in 1990.